Water is a shared resource. 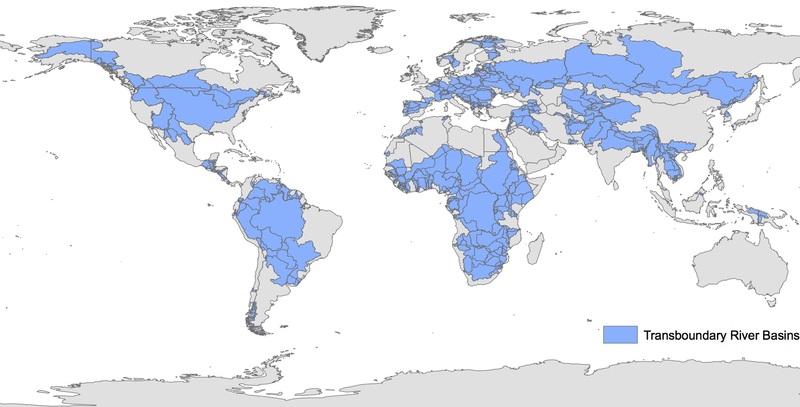 Currently, 276 rivers and 592 groundwater aquifers cross international boundaries. Coordination across these boundaries adds a dimension of complexity to water governance. The research projects we engage in seek to examine the multi-level governance of water that traverses international political boundaries, including how countries coordinate and negotiate horizontally, with other countries, and vertically, within the country.